Hornet has joined the international Undetectable = Untransmittable campaign (U=U) becoming the first gay social network to support the initiative. 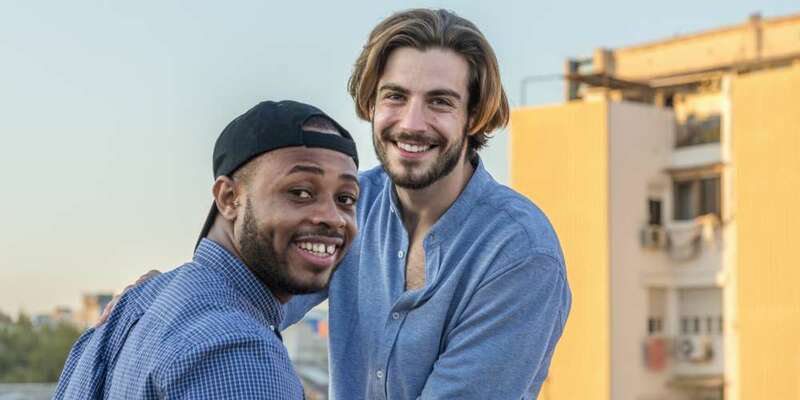 Hornet, which has a longstanding history of community engagement around gay men’s health, is working to combat HIV stigma by continuing to raise awareness that an undetectable viral load means HIV is untransmittable. This partnership will utilize one of the largest global LGBTQ platforms to empower people living with HIV, stimulate conversations about sexual health and advance the principle that access to health care is a fundamental human right. 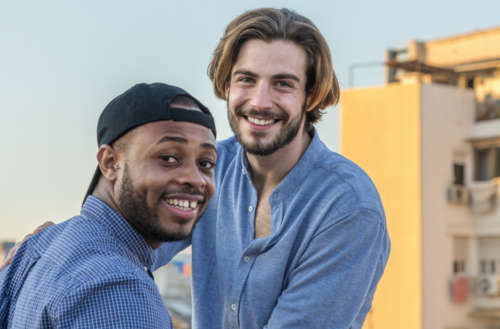 The CDC, UNAIDS and over 500 organizations from 65 countries have confirmed the science behind the U=U campaign verifying that an undetectable HIV viral load means HIV is untransmittable. Science has proven a person achieves an undetectable viral load when medication suppresses the virus to levels so low it can’t be measured by tests. This means an HIV-positive individual can live a long and healthy life and the virus cannot be passed on. Taking medication as prescribed ensures a person will continue to be undetectable. Hornet will continue their commitment to educate the global community about U=U and combat HIV stigma. There are many complex reasons why someone may not achieve an undetectable viral load. All HIV-positive individuals have a right to live free of stigma and discrimination and to pursue a fulfilling sexuality. To access medication and achieve an undetectable viral load is currently a privilege, and Hornet and U=U will work together to ensure that all people living with HIV have the right to quality health care and medications, so they can live long and healthy lives. We are very excited about this partnership with U=U. We’ve been committed to creating an online space that is free of stigma and discrimination. U=U has been a grassroots movement that has advanced basic principles of science while empowering people living with HIV and we are happy we can be a part of that. I’ve had HIV-positive and undetectable in my Hornet profile for years. It’s a way for me to affirmatively declare my status, educate others on the benefits to your health of being undetectable, and combat HIV-related stigma. Hornet and the U=U campaign will conduct a series of events in key cities around the globe to maximize the reach of the partnership and U=U campaign. The first event will be in NYC in February, followed by other activities in Paris, Sao Paulo, and Taipei. The message of the importance of undetectable and fighting HIV related stigma has also been a key part of Hornet’s Ask a Pro video series. The Prevention Access Campaign’s Undetectable = Untransmittable (U=U) campaign is an international community of HIV advocates, activists, researchers, and over 500 community partners from more than 65 countries uniting to disseminate the scientifically supported message that people living with HIV who are on effective antiretroviral therapy with an undetectable viral load do not sexually transmit HIV.